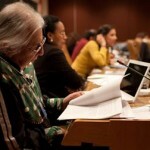 Do you know what the UN is doing in terms of Indigenous rights? Are you aware of the local Indian country initiatives? Check out this edition of A Public Affair to learn more! 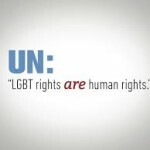 Do you know what is happening for LGBT rights on an international scale? Do you know the sorts of benefits and actions that UNA-USA are undertaking for LGBT people? Tune into this edition of A Public Affair to learn more! Do you know of anyone in your life such as a friend or family member who committed suicide? Do you know how to heal from that experience? Listen to this edition of APA to find out more! 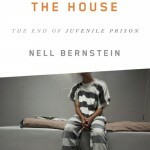 Have you ever questioned the juvenile detention centers’ effectiveness? Are we just locking up children with problems so that we do not have to take responsibility ? Is this counterproductive action? Find out more by listening to the edition of A Public Affair! Is marriage equality the focal issue for the LGBT community? 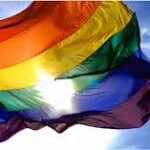 What other activities and events are essential to the success of the LGBT community? Check out this edition of APA to find out more!